Heading back to school is a striking time of emotions for students, especially when they get to meet new classmates and reconnect with friends after summer break. 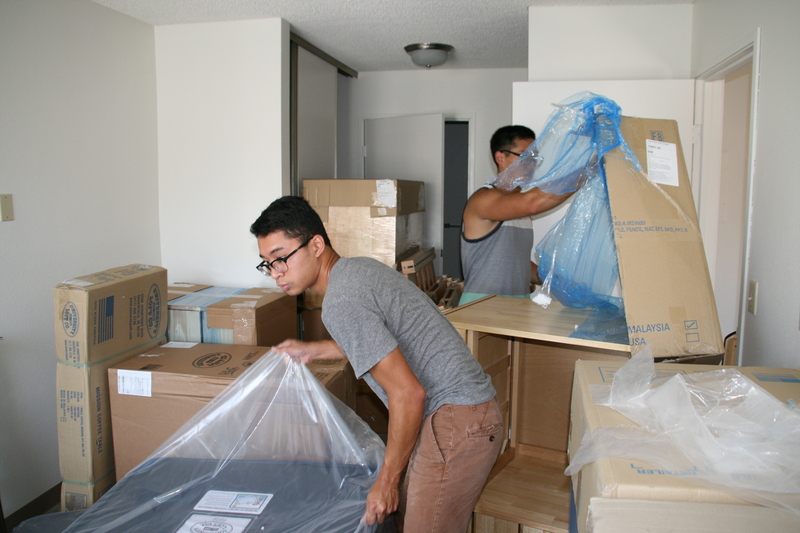 The first thing residents at California Baptist University do the moment they arrive on campus is get placed in their housing assignment. Part of that task is to ensure that everything is clean and properly working. With the moving of couches, adjusting of beds, and flicking of light switches, there is always the possibility of something not working. “I personally like to go through and double-check everything in my own apartment so I know everything is working and I will even go through and clean everything as well, but that is just my personal preference,” Houck said. Cleaning should not be a worry for any students at all. It is always checked and double-checked by the resident advisers. As long as the furniture does not go outside, then the furniture is free to be arranged within the living area. Students seeking to get acquainted with the housing facilities should contact their resident adviser for resources, and for more information about their residential community. RAs will serve as a great mentor in better connecting the students with topportunities available through their residence complex. For both new students and returning students, it is an exciting time to check out the living areas and see what each one has to offer. Ultimately, the cleanliness and opportunities provided for students within the living areas make the CBU experience one to remember.